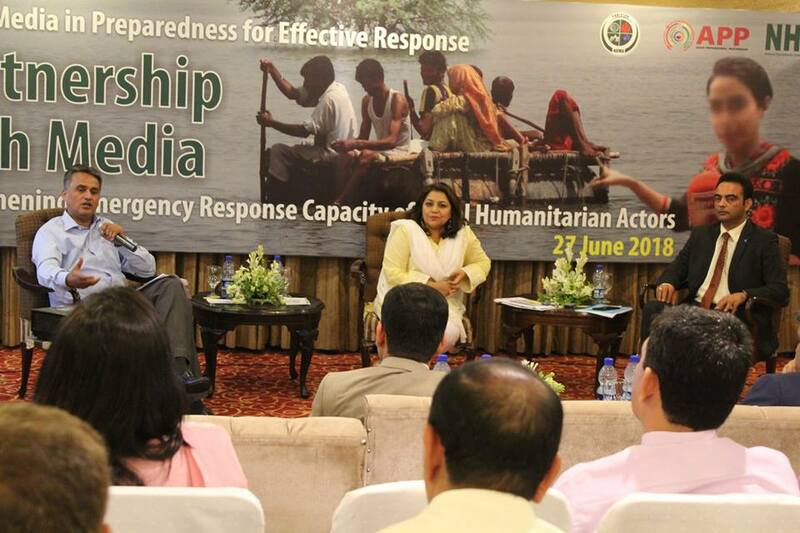 In the wake of any disaster, timely and credible information plays pivotal role for an informed response. 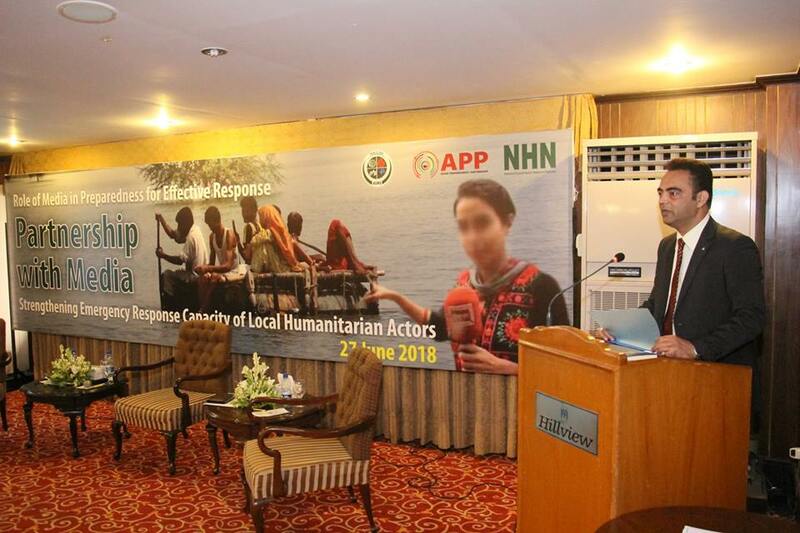 Although, various organizations and departments keep providing information to stakeholders but the media forges a direct link between the public and responders, play a very important role in disseminating vital information. 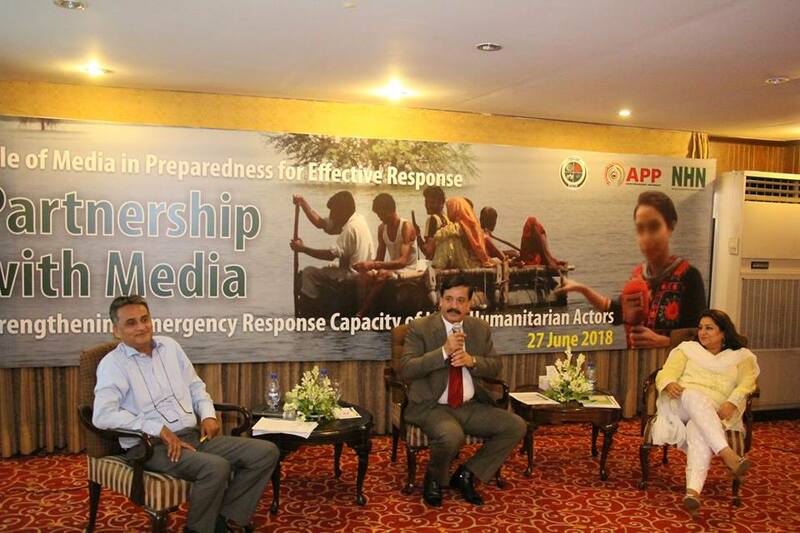 Disaster risk communication or disaster reporting by print and electronic media at various stages not only provides disaster managers with necessary information for better preparedness and timely response but also empowers hazard-prone communities to hold public and private entities accountable. 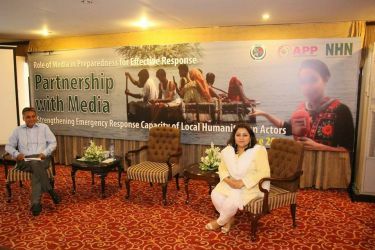 To help the media fulfill these roles, direct and effective working relationships between the media and disaster management organizations plays a pivotal role. 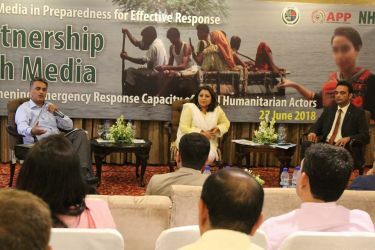 Experience shows that regular interactions with the media before a disaster strikes, aids the effective flow of information and lays the groundwork for effective working relationships in the aftermath of a disaster. 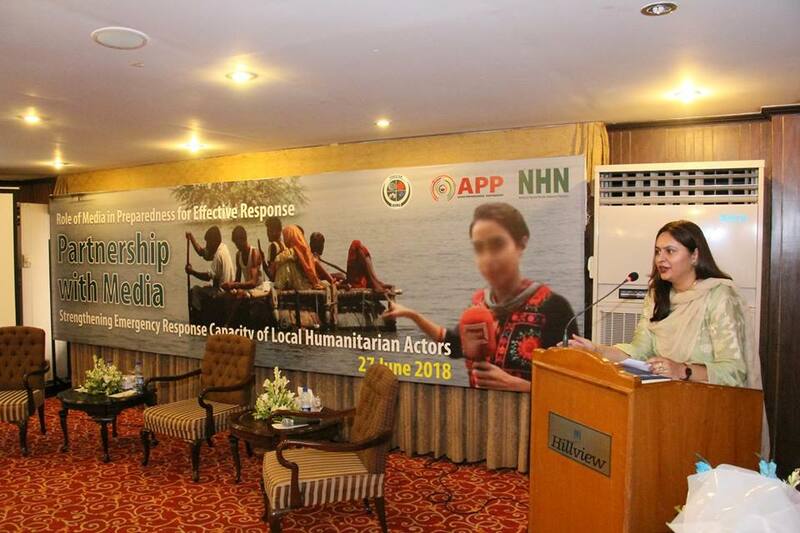 Awareness through media continues to be one of the most important component, yet the local media give a very lukewarm response and consequently the general public is often the least informed and involved in preparedness for response. 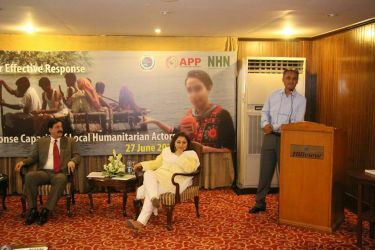 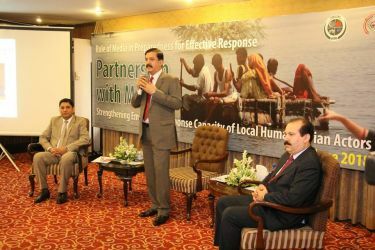 Keeping in view the significance of media and in continuation to government’s policy on media engagement, National Disaster Management Authority (NDMA) and National Humanitarian Network (NHN) with support of Asian Disaster Preparedness Centre (ADPC) endeavored to create an opportunity for the media, government and local civil society to work together to support mutual interests. 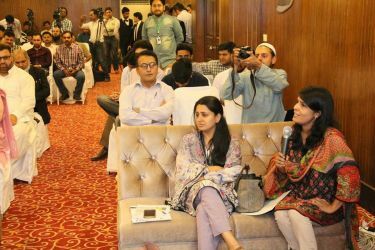 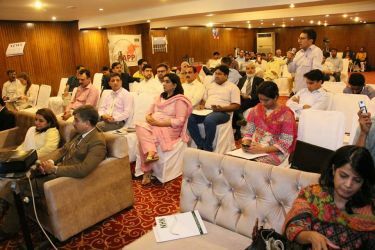 In this context a media workshop to discuss “Partnership with Media” was organized on 27 June 2018 at Islamabad. 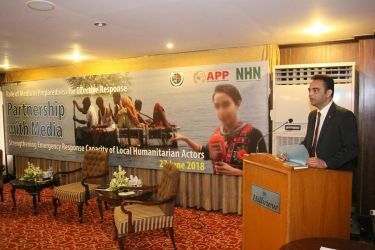 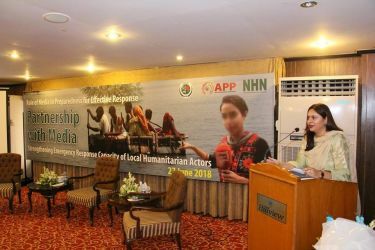 The initiative was implemented under the program titled “Strengthening Emergency Response Capacity of Local Humanitarian Actors in Asia”. 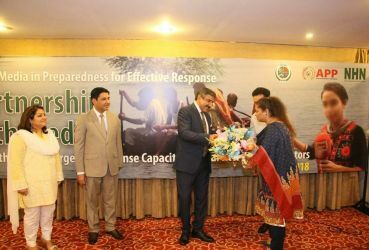 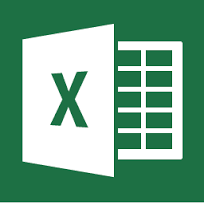 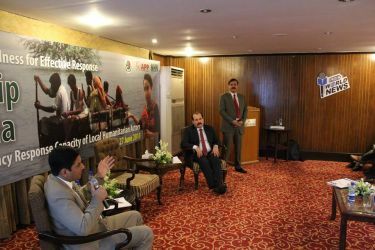 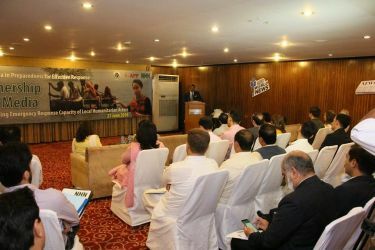 The project is being implemented through Asian Preparedness Partnership (APP) and Pakistan Resilience Partnership (PRP) formed at country level. 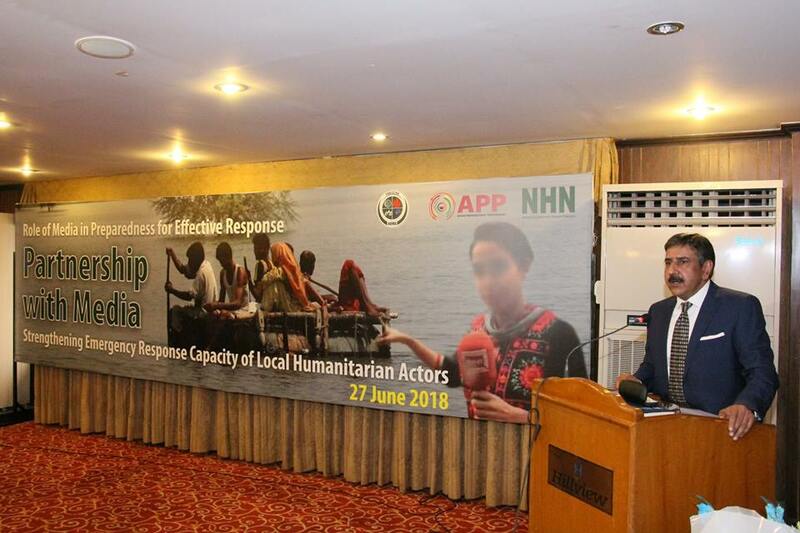 Clarify media perceptions regarding roles/functions of disaster management authorities at national, provincial and district level. To develop formal or informal institutional partnerships amongst all stakeholders. To enhance internal resource mobilization mechanism in the country for local disaster preparedness in response. 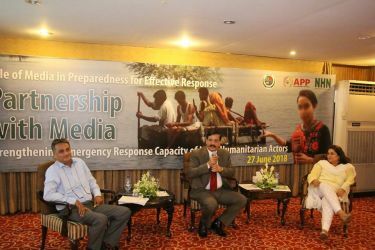 Streamline/develop an understanding regarding role of/expectations from the media in disasters and consequent impact on public awareness/perception. Highlight current gaps of communication in the media reporting in disaster-prone areas. 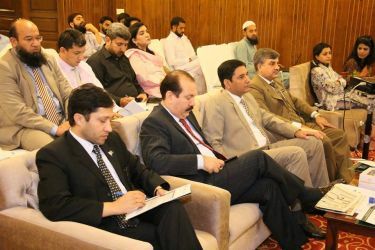 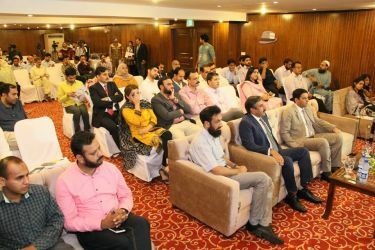 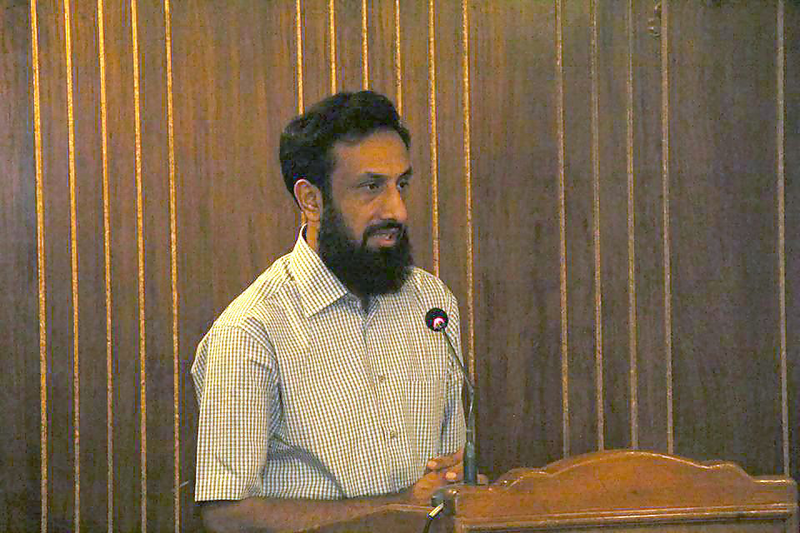 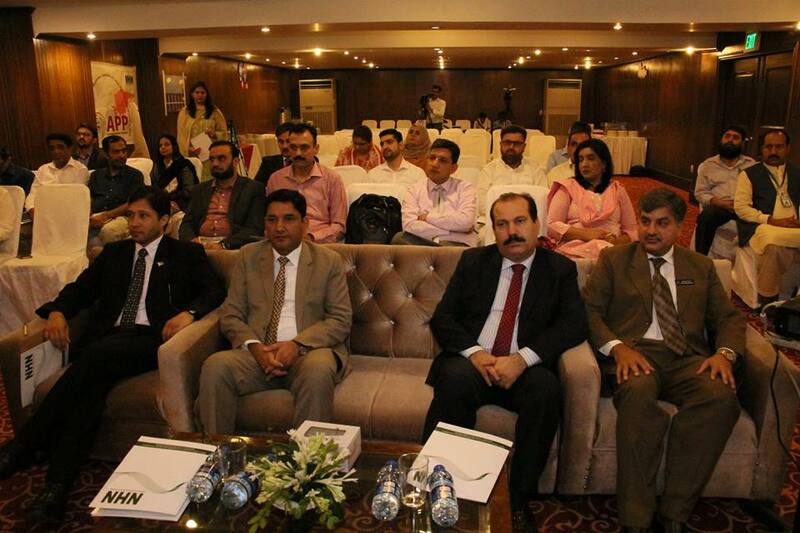 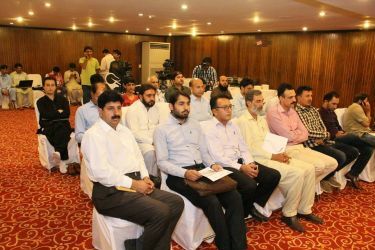 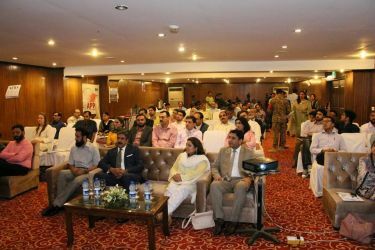 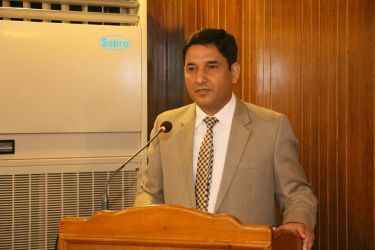 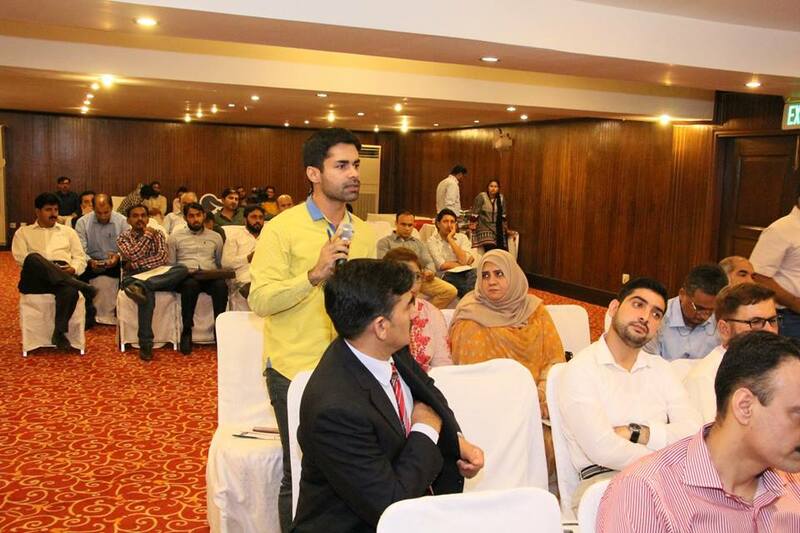 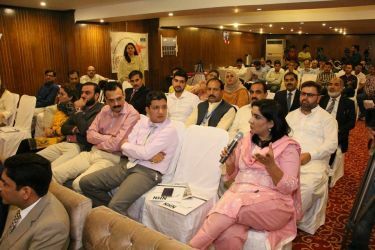 The workshop was attended by more than 80 people including national Local media representatives, government officials from NDMA, and PDMAs, civil society organizations, UN, private sector and academia representatives. 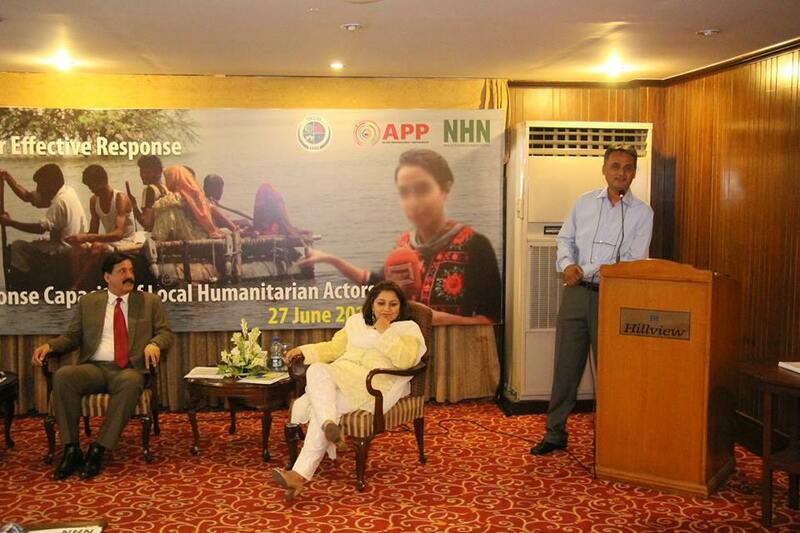 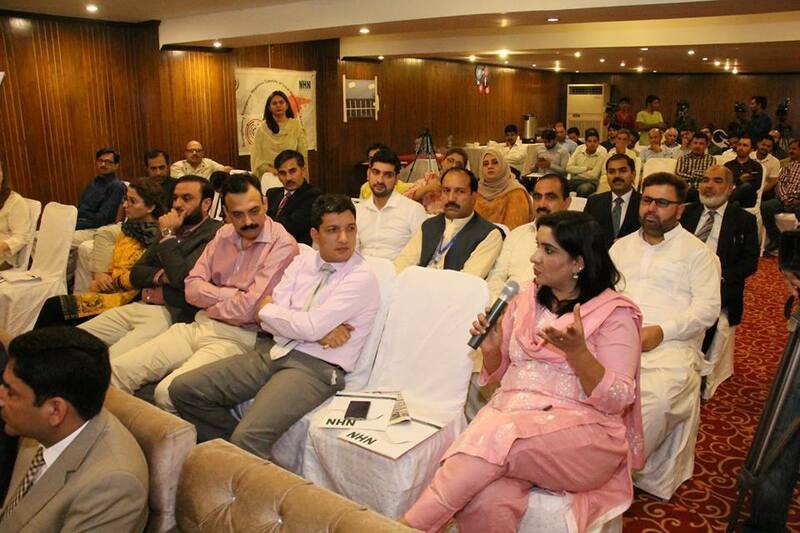 The participants were briefed on the various aspects of disaster preparedness and response by NDMA and NHN officials. 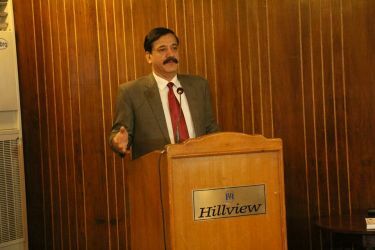 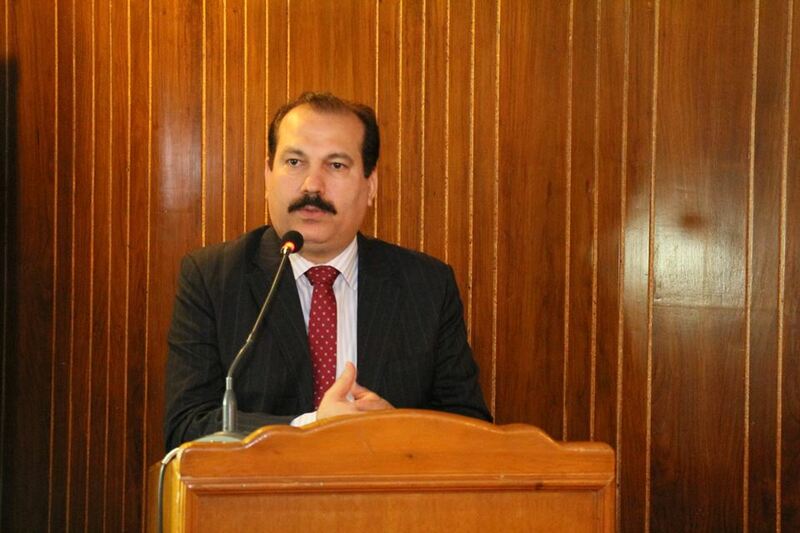 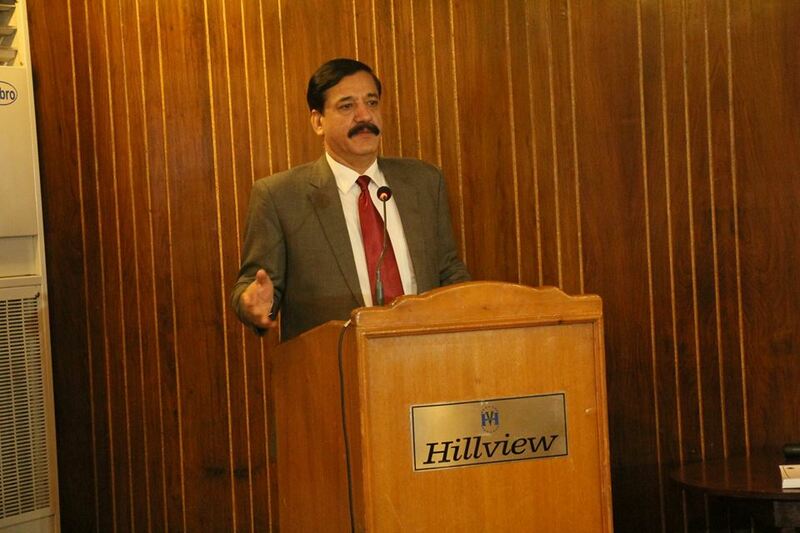 NDMA chair Lt General Omar Mahmood Hayat was the chief guest on the occasion. He said that NDMA is open to media for any discussion and queries. He highlighted that the media has an important role in highlighting the shortcoming and achievements, however he emphasized that the media should be careful when they identify the gaps and should hold accountable only the relevant authorities. At the end of the workshop certificates were awarded to the media persons.